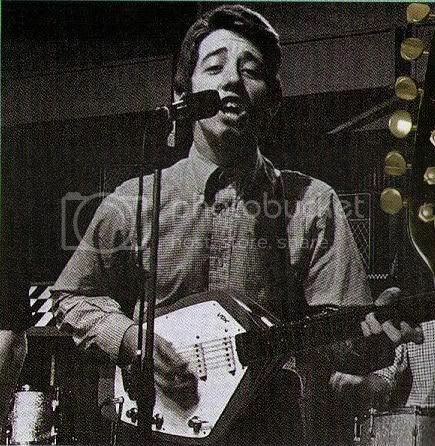 I thought I would add some photos of Tony to this board in his own separate thread. These are just too cute! You're welcome, Kat! Tony is my second-favorite Hollie, too. I had these photos in my files, and I decided that, with Allan and Terry having their own threads, I'd start one for Tony. I love that last photo as well. I like the way his bangs are styled - from the center of his scalp, and falling over his forehead . Classic Tony if there ever was! No body could ever deny that Tony Hick's hair should have a thread of it's own. It's always absolutely fab . 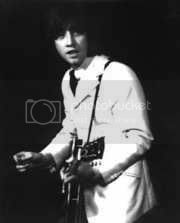 Tony, to me, has always been the "heart" of The Hollies; he has been there all the way through, and as such, really is my favorite member. He took control of the band after Allan left in '71, recruiting Rickfors and pulling the band together during that tumultuous time. I'm sure it was Tony who found "The Baby", and led the band through finding the choice tunes that graced the "Romany" album. I see him as the catalyst for all this, and we should be grateful to Tony for picking great songs for the band as well as penning more than a few himself, such as "Too Young To Be Married" and "Long Dark Road" (with Kenny Lynch). 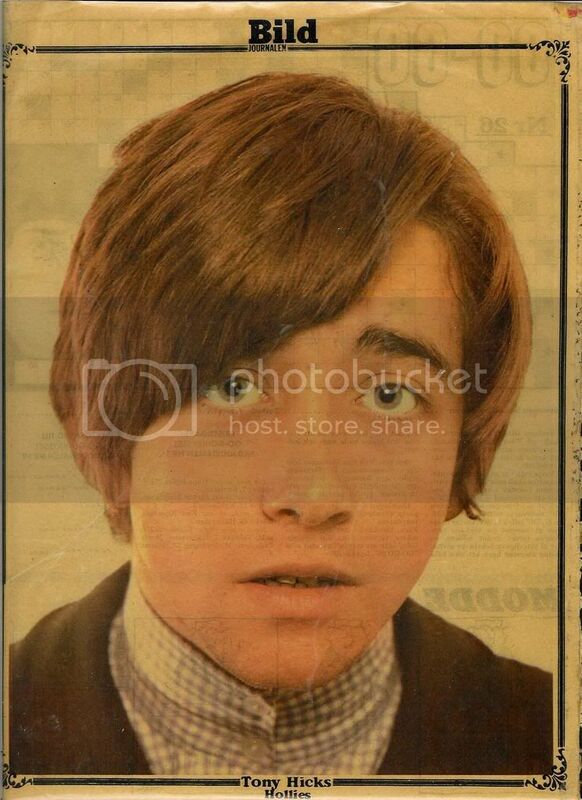 Here is a photo of an innocent looking Tony from Bild Journalen 1967. So beautiful, sweet, and innocent. Thanks, Agneta! This photo made my day! Sarah (JustaSideOrderOfLove) will love this photo! Brilliant photos girls.Tony was and still is very photogenic and in my eyes the most beautiful Hollie of all. Thanks for posting this cute photo of Tony, Agneta! Tony was the sort of guy I would have liked to look like, wish I had as much hair as he has. The only thing is I think he could smile more in photos. 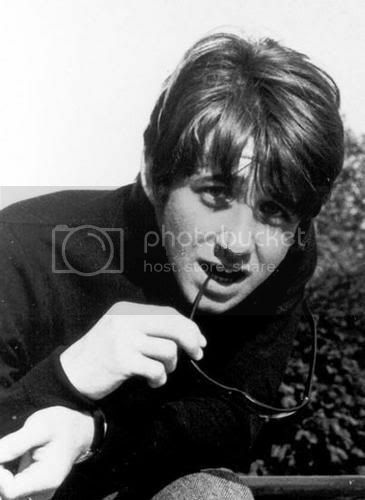 Tony Hicks is the real Peter Pan of POP. Thanks for the photos. 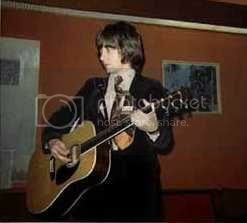 I luv the photo from about 1969(Sorry Suzanne period)where Tony is looking HOT TO TROT. Thanks a lot Vrinda i can retire to bed happily. No problem, Carrie Anne. It's all in a day's work! I love that nickname, Anthony, "the Peter Pan of Pop." It's so appropriate, because Tony never ages! I'm not sure if it's from the same issue, but it's from the same period anyway. I have some more that I'm going to post.